Mercury recording artist Easton Corbin released his new music video, “All Over The Road” today to all outlets, following exclusive premieres on VEVO and YouTube. The Roman White directed video was shot last fall near Saint Augustine, Fla. and showcases Corbin in a “theatrical movie trailer.” See it here. Corbin will be “all over the road” this summer as he joins Blake Shelton on the Ten Times Crazier Tour, launching July 19. 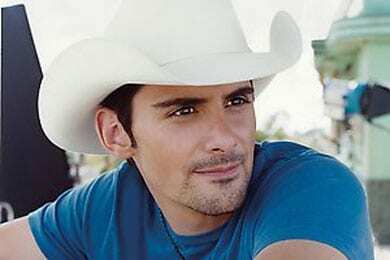 Brad Paisley‘s new single “Beat This Summer” arrived at country radio today (Feb. 25). It is from his self-produced album, Wheelhouse, due in stores April 9. “Beat This Summer,” the follow-up to his No. 1 hit, “Southern Comfort Zone,” was co-written by Paisley, Chris DuBois and Luke Laird. 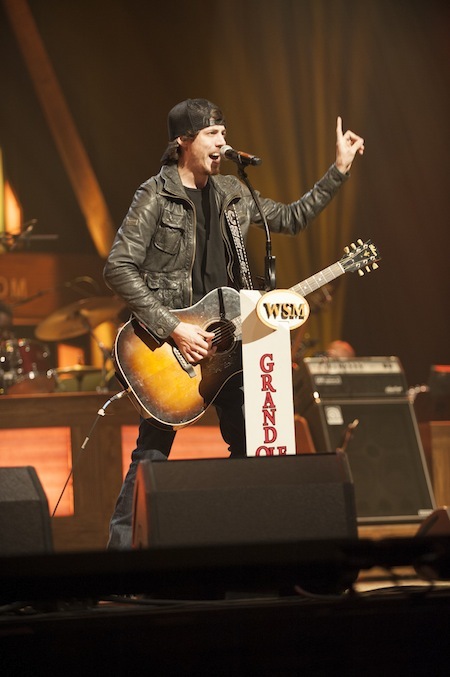 Bigger Picture Group’s hot newcomer Chris Janson made his Grand Ole Opry debut on Feb. 15. He opened with new single “Better I Don’t,” which was the second most added song at country radio the week of release. He also teamed with pal James Otto to perform their co-write, “When I’m Holding Her.” Both songs will be on Janson’s full-length debut album produced by Keith Stegall, which is expected to release later this year. Photo credit: 2013 Grand Ole Opry, Joel Dennis, Hollo Photographics, Inc.